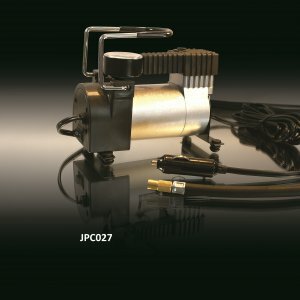 Air Compressors – Four models make up the range of Jetpower Air Compressors – 38 litre single piston, 75 Litre twin piston, 95 Litre single piston and 155 Litre twin piston units. The 155 Litre also has an inbuilt circuit relay to prevent amperage spike which will cause switch burn out. 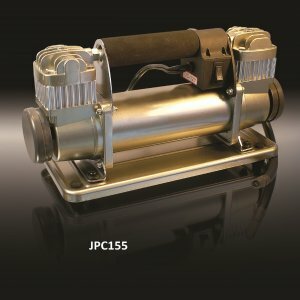 High quality single and double cylinder air compressors. Each supplied with their own carry bag and various attachments. 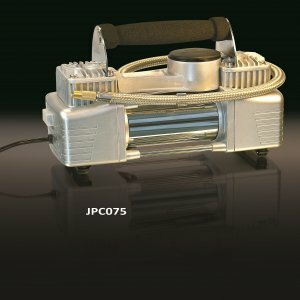 Made from aluminium alloy – the range of Jetpower air compressors are made to perform. 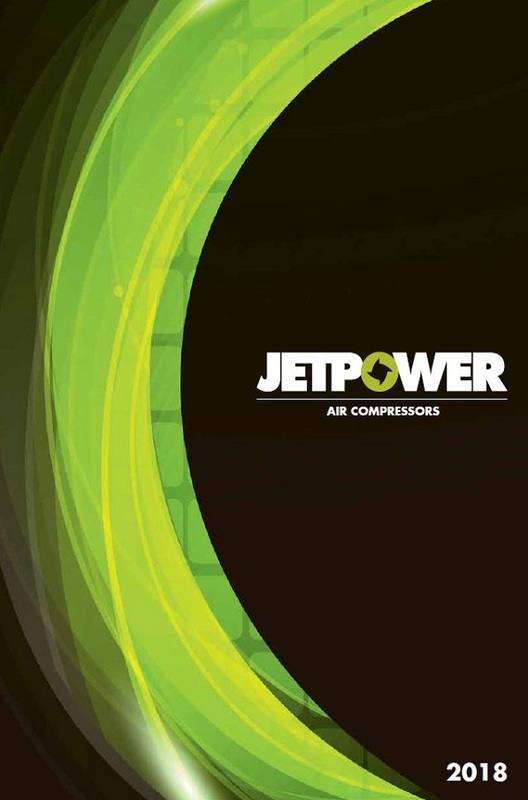 From the air mattress to a truck or 4WD, Jetpower air compressors just keep on performing. 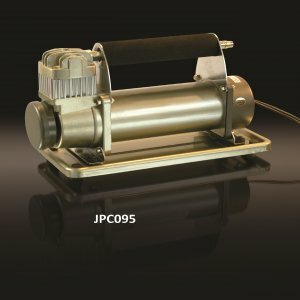 JPC038 Ideal for most Motorcycles, Caravans, Trailers, Bicycles, Mobility Scooters, Wheel Barrows, Sports Equipment and Beds for Camping JPC075 Will inflate a 205/65/15 car tyre in under 2mins and 35 seconds JPC095 Will inflate a 205/65/15 car tyre in under 1min and 55 seconds JPC155 Will inflate a 205/65/15 car tyre in under 1min and 40 seconds.